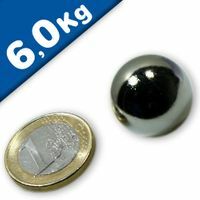 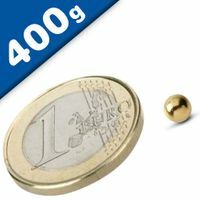 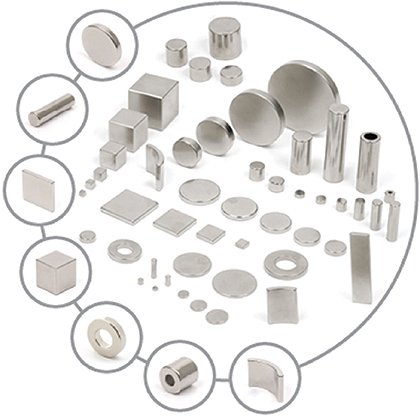 These precision Neodymium Sphere Magnets are available in either 10mm or 19mm diameter. 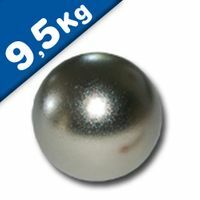 They are commonly used in sculptures, artistic displays and experiments. 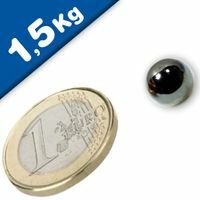 The power of these magnets should not be underestimated; there is a risk that these magnets will chip and break if they are allowed to slam together. 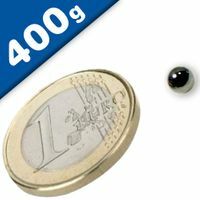 Because of this they are not suitable for children and should not be bought as toys. Magnetic neodymium spheres have both practical uses and are just plain fun. 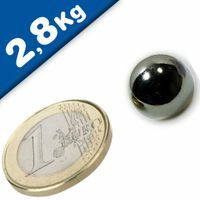 These magnetic balls range in size from 1/8 inch to 1.26 inches. 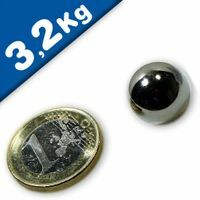 These ball magnets are used in many chemistry and physics classes, make great “worry beads” and are great to have around. 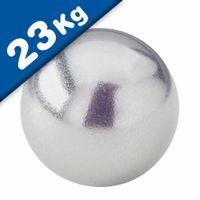 Our magnet balls are also available in our Amazon and eBay stores. 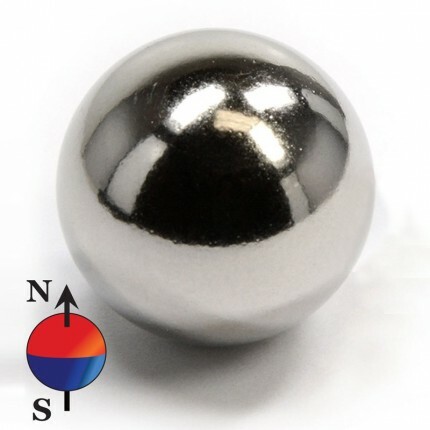 These magnetic spheres are made of neodymium magnet, a magnetic material developed in the 1980s and updated many time since. 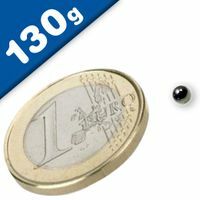 These magnetic ball products are protected by a shinning and nice looking Ni-Cu-Ni coatings, so to protect your ball magnets from rusting. 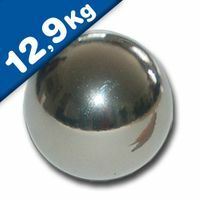 Your magnetic balls maintain their strong magnetic pull up to 80 celsius.